The availability of current and reliable data on poverty indicators across the Caribbean remains a challenge. 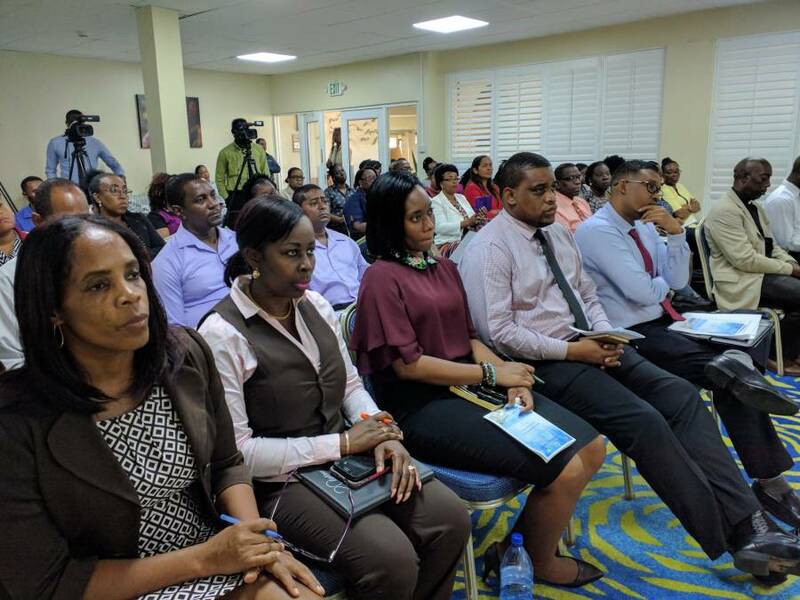 With the assistance of the Caribbean Development Bank (CDB), governments around the region are moving to implement the Enhanced Country Poverty Assessment Project which seeks to implement a multidimensional approach to poverty assessment. Ten years after the 2nd Country Poverty Assessment, the Government of Grenada prepares to undertake its 3rd Country Poverty Assessment (CPA). The focus has shifted from gathering statistical data solely on income, by including accounts of other deprivations in areas of education, health, housing, empowerment and personal security. The CDB is supporting the 5-year programme through a total investment of US$4.1 million. The bank anticipates that through the programme, countries will either adopt multidimensional poverty measurement as stand-alone studies or integrate it into existing national surveys. The 19 Borrowing Member Countries (BMCs) in the OECS will receive support for the implementation of a Sustainable Household Data Programme (SDP), which the OECS Commission will oversee. It is expected to deliver harmonised poverty data for OECS countries and help them conduct regular and timely monetary and multidimensional poverty assessments. An OECS Geographic Information System platform will also be developed through the programme. It will enable countries to better analyse, map, monitor, and report on different dimensions of social and economic well-being. The government has since established a national assessment team which is responsible for planning, coordinating and implementing the Enhanced Country Poverty Assessment. 16,089 households in Grenada were randomly selected to take part in this participatory assessment and are being asked to cooperate and give accurate information which in turn will assist the government in its policy-making decisions.